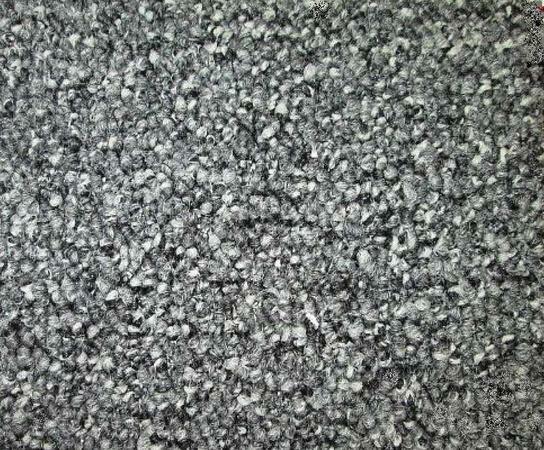 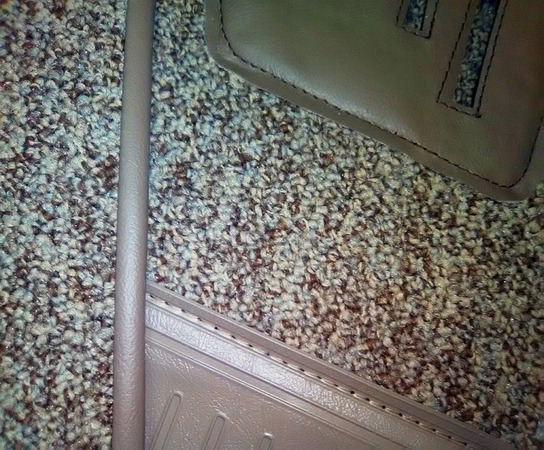 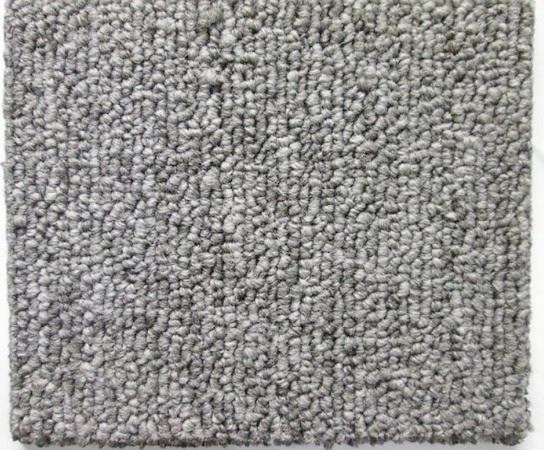 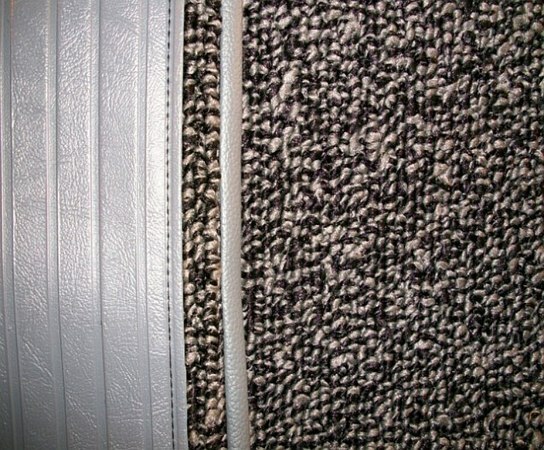 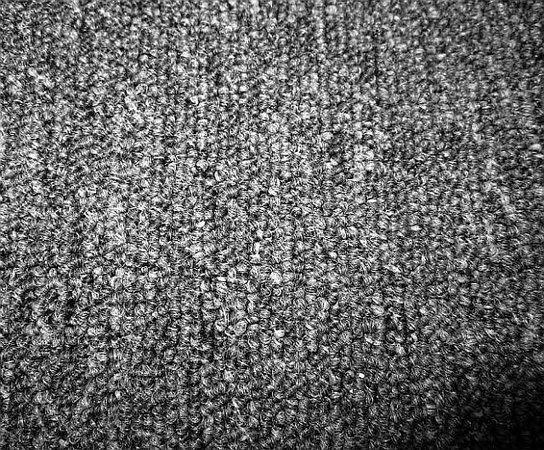 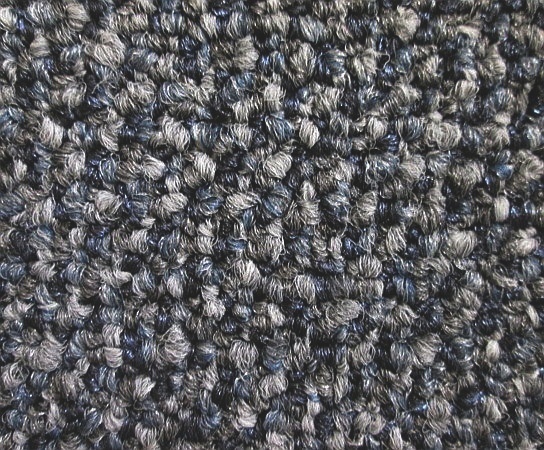 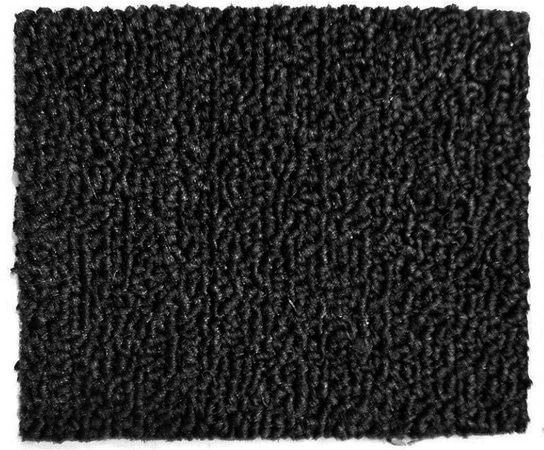 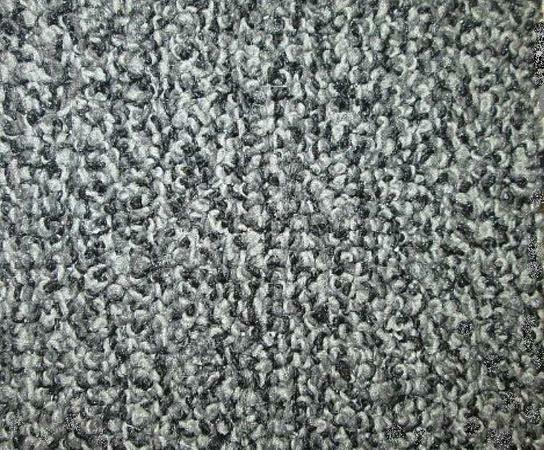 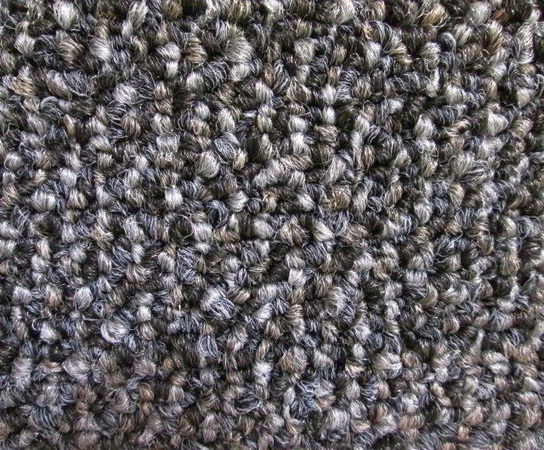 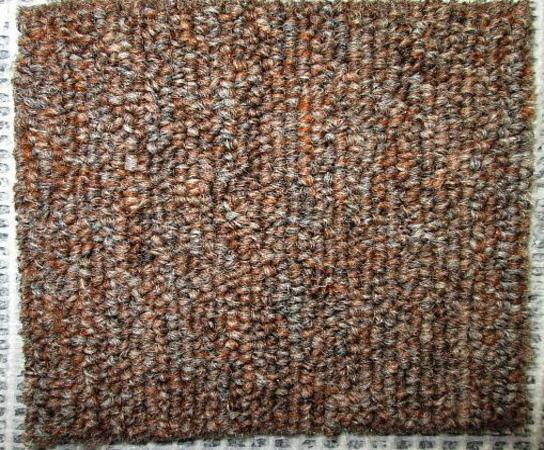 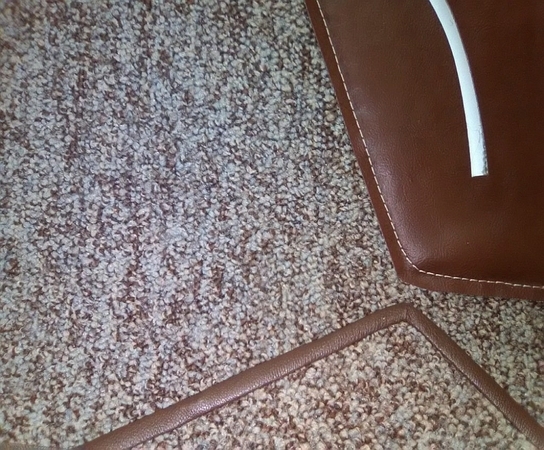 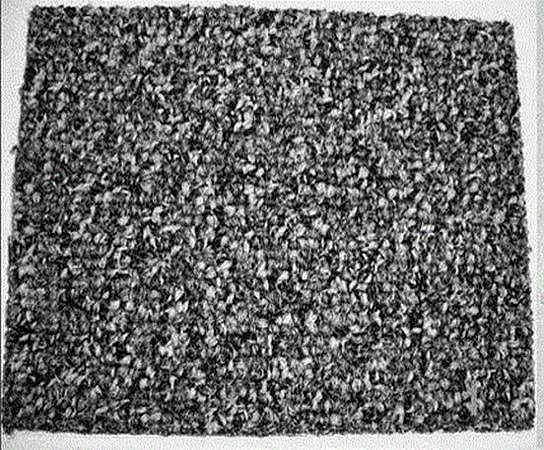 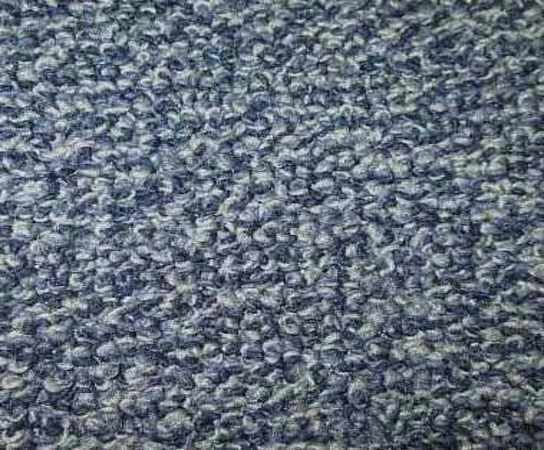 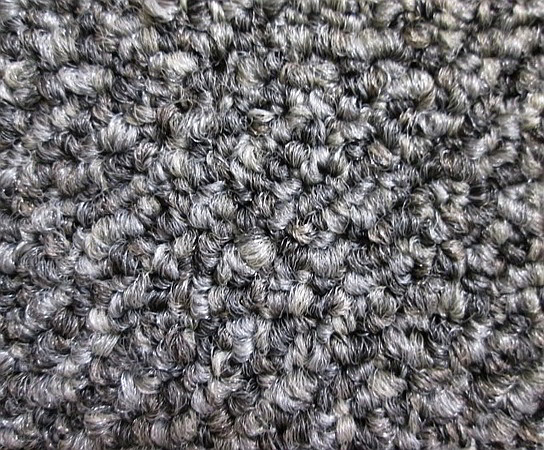 Interior Mats and Trunk Mats are not part of an interior carpet set and not included with the price of a carpet set. 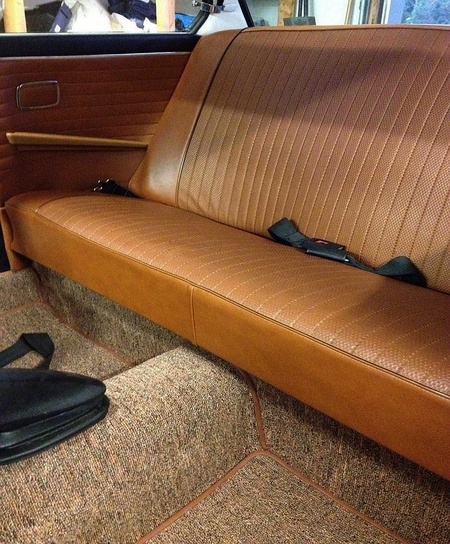 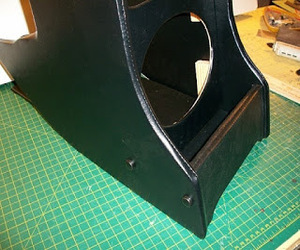 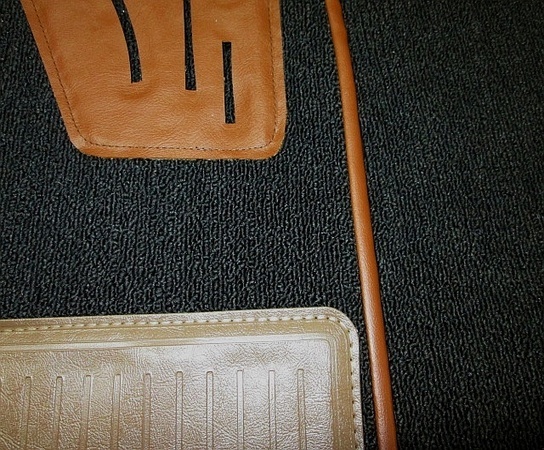 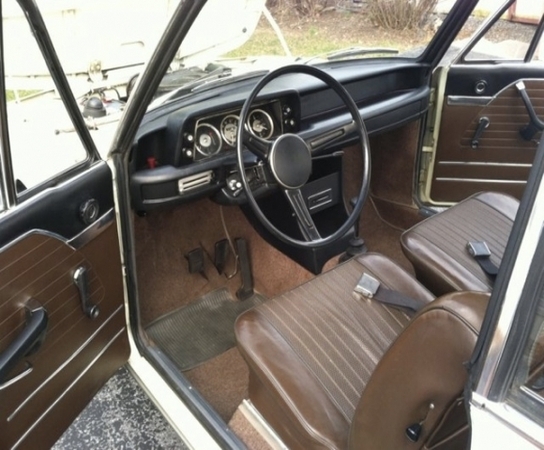 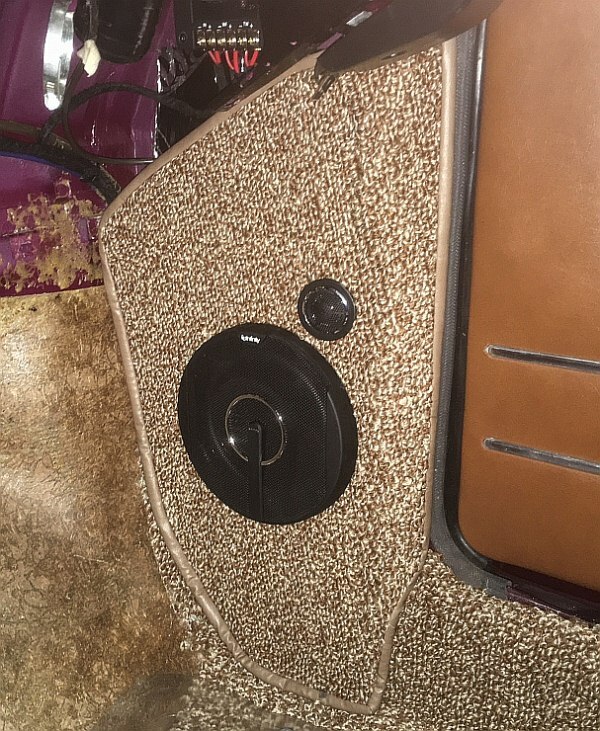 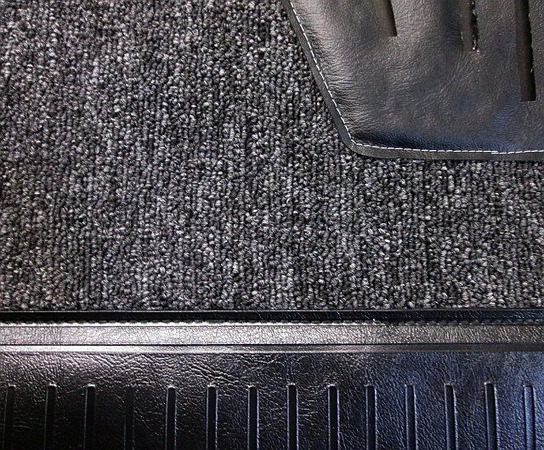 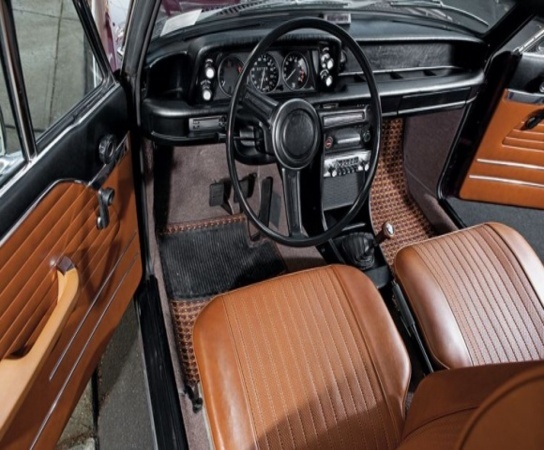 Matching front & rear mats set start at $115.00 when purchased with a carpet set. 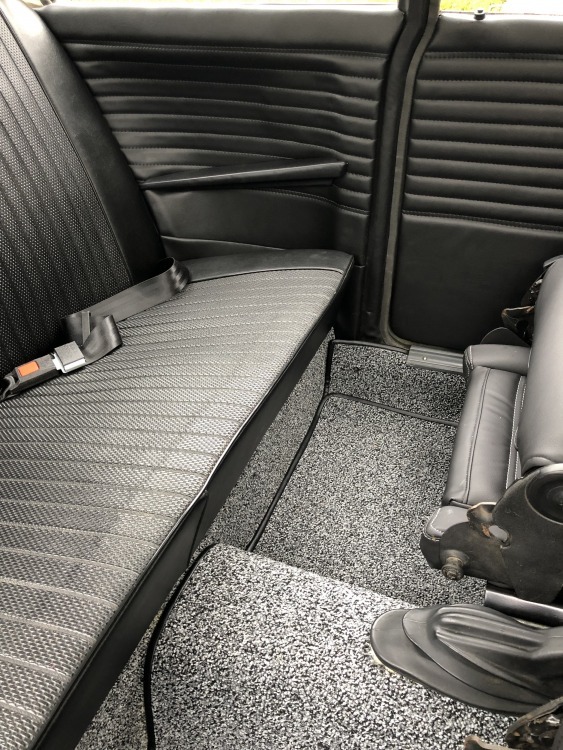 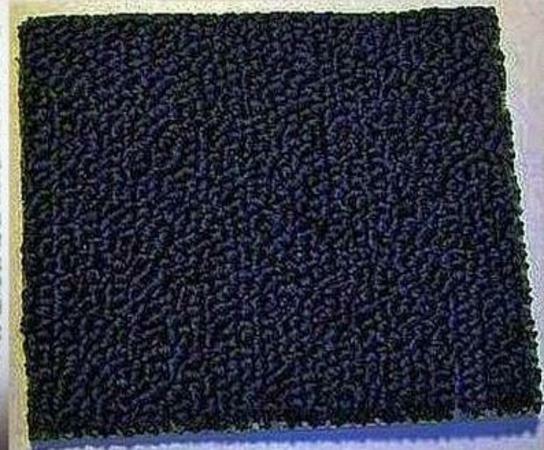 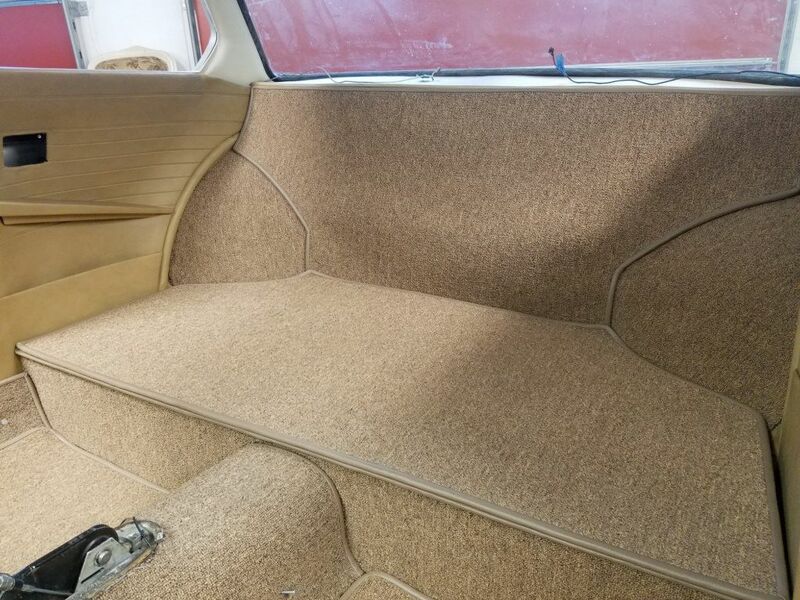 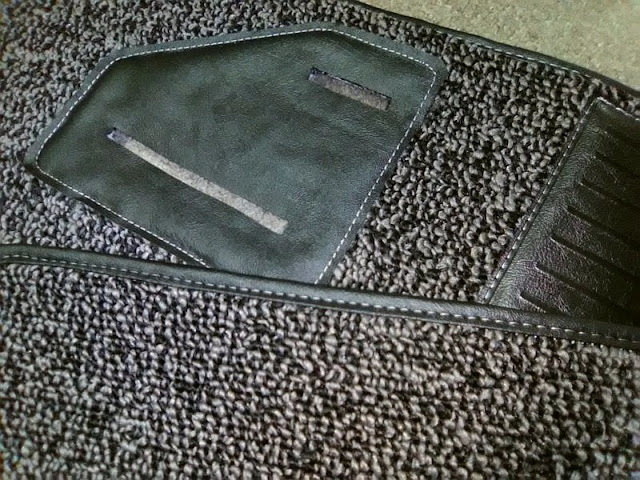 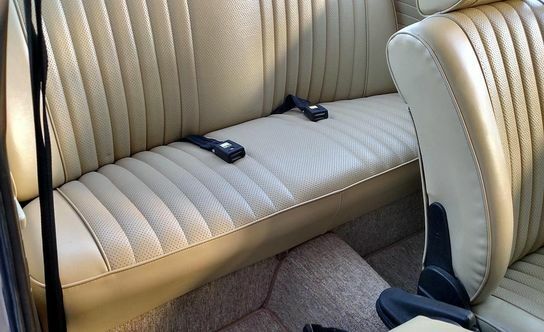 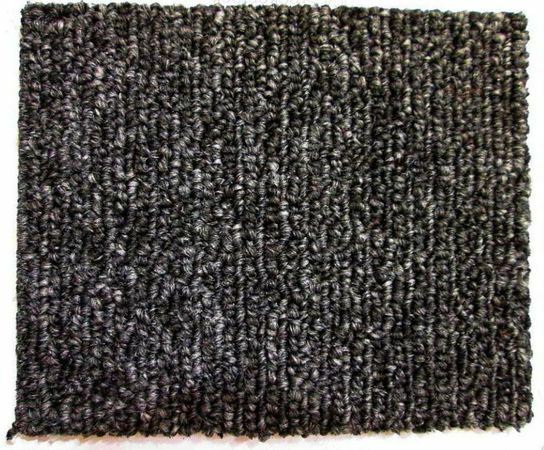 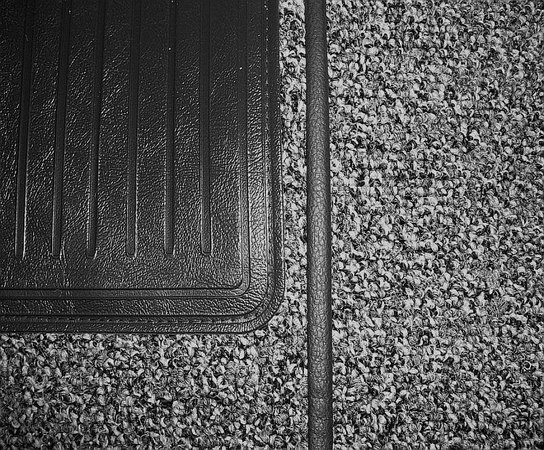 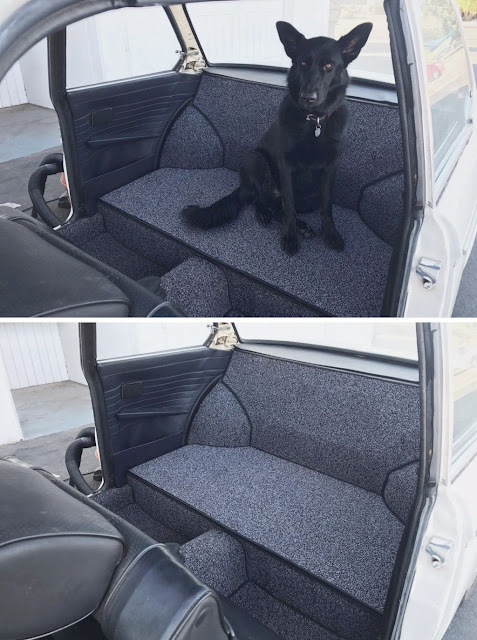 1 piece trunk mats in most carpet shown are $155.00 2 piece trunk mat is $135.00 & must be shipped separately and cannot be shipped internationally. 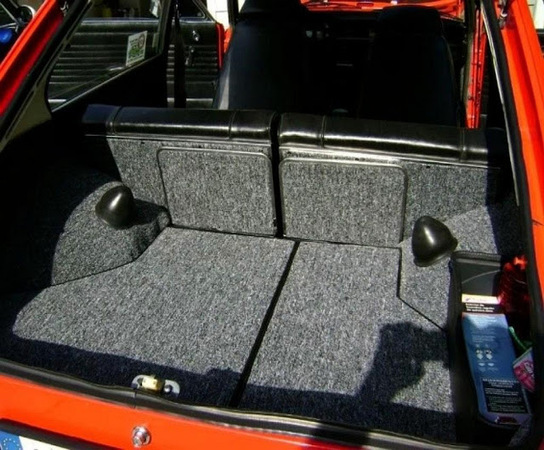 Prices shown are for base 2002 and E21 only. 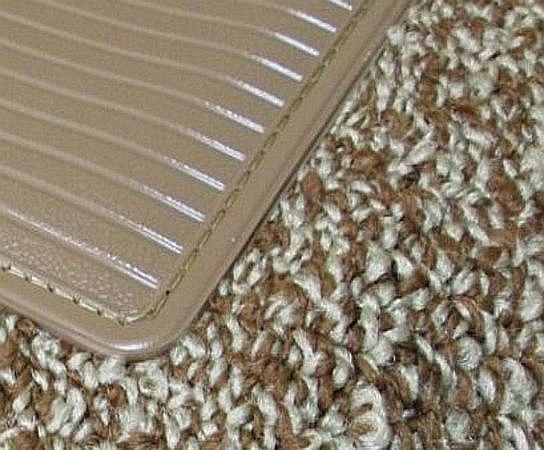 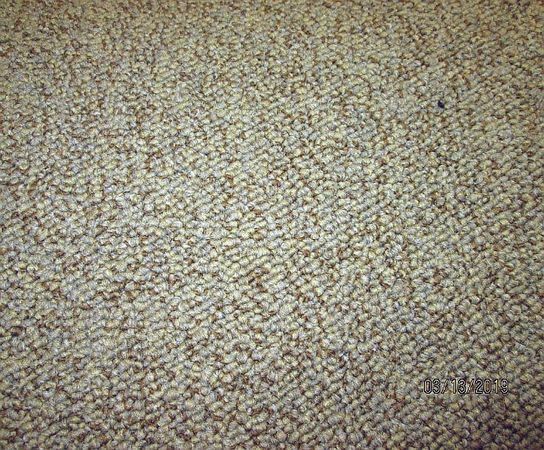 UPS shipping for a carpet set to the west coast is $37.00 - $32.00 rest of the US Interior mats can be included with carpet set.